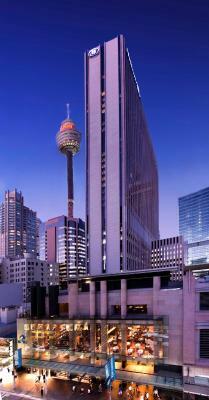 Lock in a great price for Hilton Sydney – rated 8.5 by recent guests! The staff did bring a blanket when requested, as the linens were inadequate if you were cold natured. location is great！very convenience for travellers. Staffs are sweet. 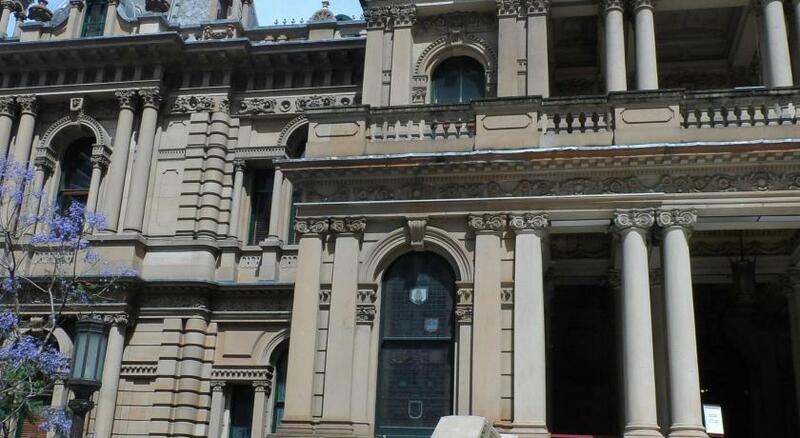 outstanding location next to the Town Hall Station and the the central business district. plenty of restaurants and shopping within walking distance. Very nice room with a view. Staff was very helpful. Not noisy despite the busy location. The concierge desk, as well as the bellmen were fantastic and helped us arrange the needs for our group. The check in and check out were fast and efficient. Our stay was wonderful. Beautiful soft bed, sank into it; Breakfast was expensive but OK. I like the Hilton Sydney. I like the facilities, except the fact that the Uber driver had a hard time locating it because George St. is closed and the breakfast of A$ 32 is not included in the price. Location was great and the lobby of the hotel was very nice and inviting. We had a beautiful view of the city from our room. Riom was a nice size and clean. Hilton Sydney This rating is a reflection of how the property compares to the industry standard when it comes to price, facilities and services available. It's based on a self-evaluation by the property. Use this rating to help choose your stay! 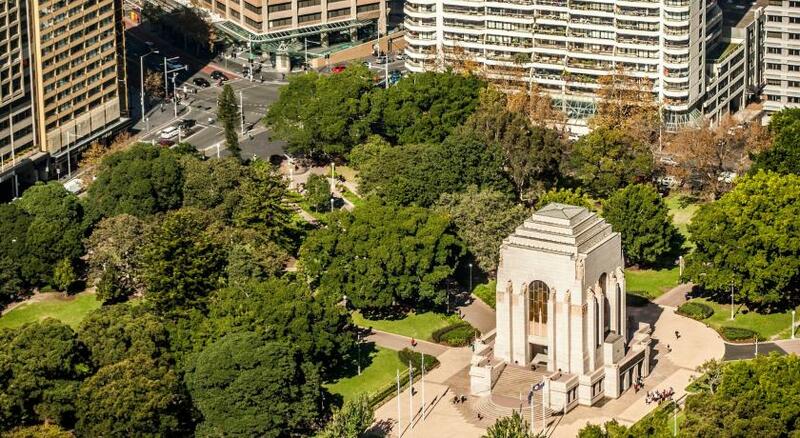 One of our top picks in Sydney.Hilton Hotel Sydney is located in Sydney CBD (Central Business District) and features the city's largest hotel health club and fine dining at its famous brasserie. 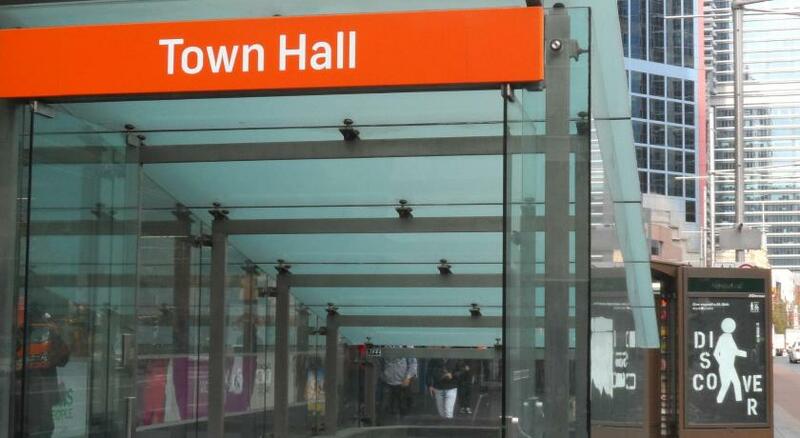 Town Hall train station, providing access to all of Sydney’s attractions, is a 3-minute walk away. 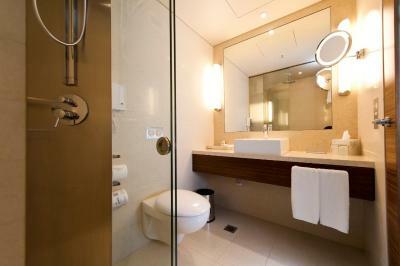 The spacious rooms at Sydney Hilton offer modern amenities including luxury bathroom and LCD TV. Some rooms have black-out blinds and a work area. Guests have access to a fully equipped spa and wellness center. There is a 100 feet indoor swimming pool, state-of-the-art fitness center, saunas, steam rooms and a large spa pool. 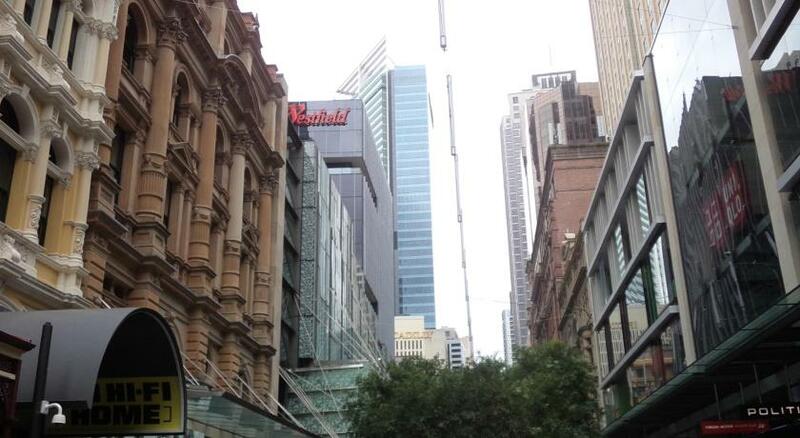 Valet parking is available for AUD 83 a day. 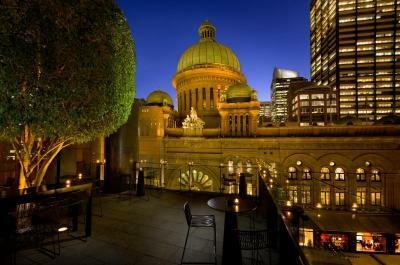 Hilton Hotel Sydney offers 3 stylish restaurants and bars, including the award-winning French Brasserie, Zeta Bar with it's rooftop terrace and the heritage-listed Marble Bar. For breakfast included rates, breakfast is a buffet. 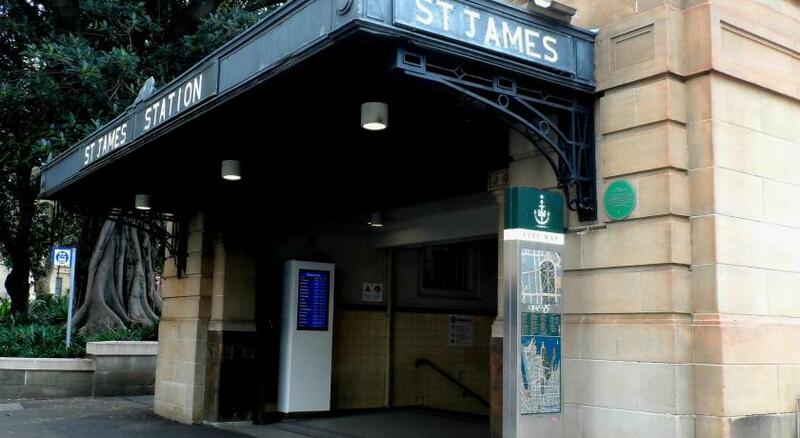 The hotel is located in the heart of Sydney's CBD shopping and entertainment districts, opposite the Queen Victoria Building. 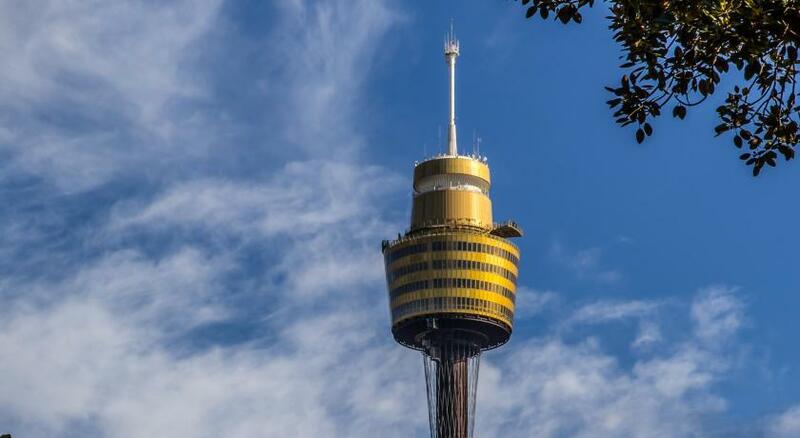 It is a 10-minute walk to Darling Harbor and Sydney Aquarium. 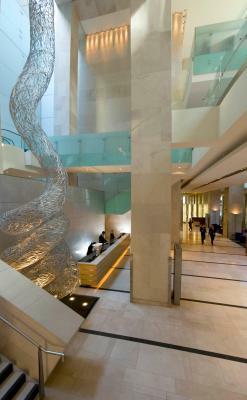 When would you like to stay at Hilton Sydney? Features an additional TV in the private bathroom. Private parking is available on site (reservation is not needed) and costs AUD 58.50 per day. 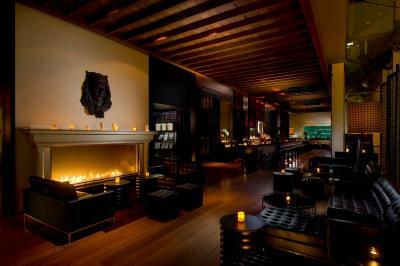 Large luxurious room with chaise lounge, black-out screens and a functional work area. Features a large living space with an armchair, and a walk-in shower with massage jets. Includes access to the Executive Lounge where a daily continental breakfast is served in the morning and drinks and canapés are available in the evenings. This room includes access to the Executive Lounge, where a daily continental breakfast is served in the morning and drinks and canapés are available in the evenings. Breakfast at Glass is not included in the rate for this room. Features separate living space and bedroom space. 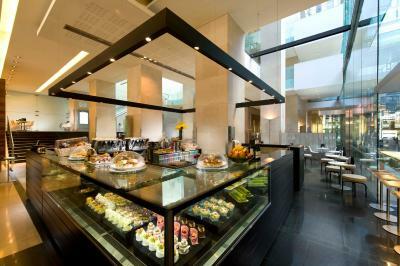 Includes access to the Executive Lounge with continental breakfast, plus evening drinks and canapes served daily. Features a luxurious bathroom with extra-large spa bathtub and views of the city. 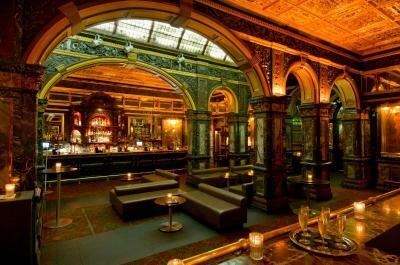 Includes access to the Executive Lounge with continental breakfast, plus evening drinks and canapes served daily. This modern suite features a luxurious bathroom with a double sink. Offers a DVD player and a flat-screen TV. Breakfast at Glass is not included in the rate for this room. Located on the top four floors, this room offers skyline views, a late checkout, two bottles of water. Features include the signature Hilton Serenity™ king bed with a plush-top mattress and stylish bedding, tea & coffee making facilities, a flat-screen TV, work area, a bathroom with separate bath and shower. 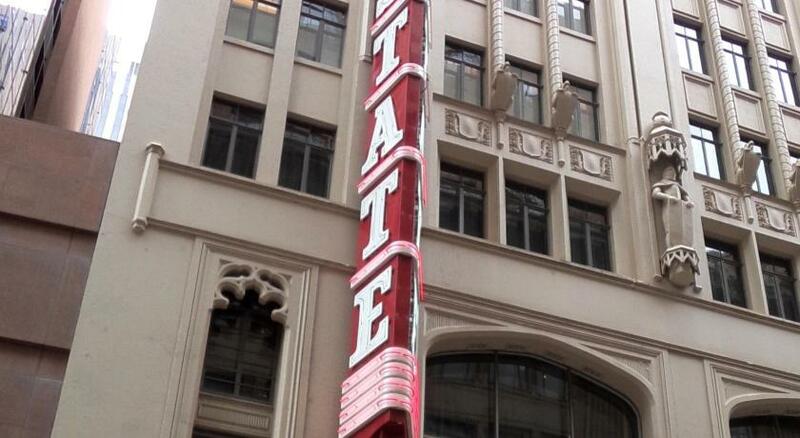 Located on the top four floors, this room offers skyline views, a late checkout, two bottles of water. Features include the signature Hilton Serenity™ bed with a plush-top mattress and stylish bedding, tea & coffee making facilities, a flat-screen TV, work area, a bathroom with separate bath and shower. This twin room features air conditioning, electric kettle and executive lounge access. This double room has a satellite TV, electric kettle and seating area. WiFi is available in all areas and costs AUD 14.95 per 24 hours. 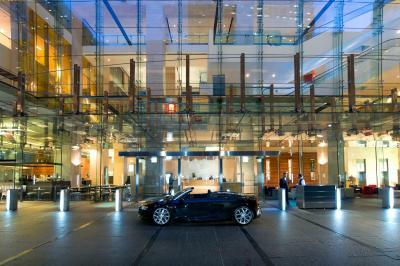 House Rules Hilton Sydney takes special requests – add in the next step! Hilton Sydney accepts these cards and reserves the right to temporarily hold an amount prior to arrival. 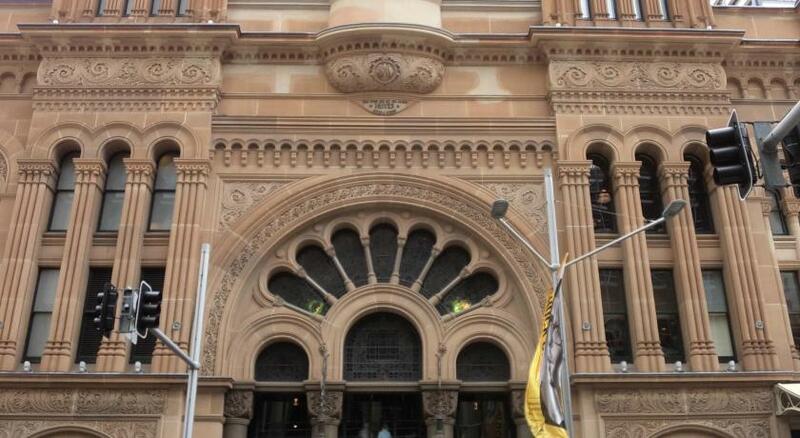 Please note that if you are arriving by car, the entrance for vehicles is located via 255 Pitt St. Sydney. For more information, please contact Hilton Sydney using the contact details found on the booking confirmation. Please note that Hilton Sydney requires an AUD 100 credit card pre-authorization charge upon check in to cover any incidental charges. For guests staying longer than 3 nights, the pre-authorization charge is AUD 300. I am a pregnant lady and hilton arrange my room near the corner which I have to walk far from the lift and also the reception staff wasnt friendly at all!! We had a la carte breakfast.......service was very slow, but staff were lovely. Clean and close to all the shops! Fresh milk in room would have been good. We were very disappointed with the level of noise from about 4am, with a continuous knocking or hammering. Also disappointed with the concept of an automatic mini bar! I couldn't even have a look at the bottle of red to read it, as you are charged as soon as anything is picked up from the tray or refrigerator (no space to put your own water bottle in either). There was no sign of a pricelist for the mini bar items. We received a charged of $14 without touching a single item! This was reversed upon speaking to reception, thank you to the staff. The parking is quite confusing with no marked bays. On departure my wife left her I pad charger behind on contacting lost and found it was promptly found and dispatched to our home address. Great job by Hussian thank you. We were put in the wrong room at check in. The fridge was faulty ( kept locking). The pictures on line were deceiving as to what we actually got. Daily papers were never delivered. Location and staff were great. The bed was very comfortable. room was dirty with oil marks on bedhead.. quite disgusting really ,it took quite a while for it to be rectified and not apology or upgrade ,zip really. The carpet in our room was stained and dirty. There was a crack in the full length mirror near the floor. Some mould in the grout/waterproof in the shower flooor. There were only four tiny capsules of milk - they hardly lasted one cups - milk should be small cartoons in the fridge. Comfortable bed. Black our room. Great to have a bath ! Nice fresh towels. Great location. Friendly staff. The only thing that let our stay down was the cost of breakfast. At a cost of $45 for buffet breakfast, I thought was a little overpriced. Absolutely loved this motel, the bed was fantastic. We ordered a cheese platter from room service and it was excellent. We’ll definitely stay again.